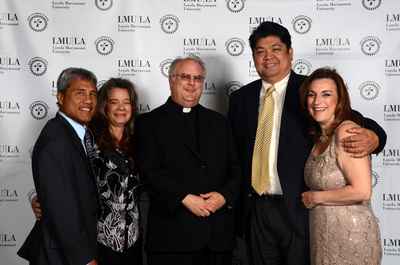 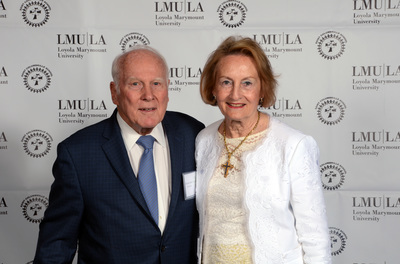 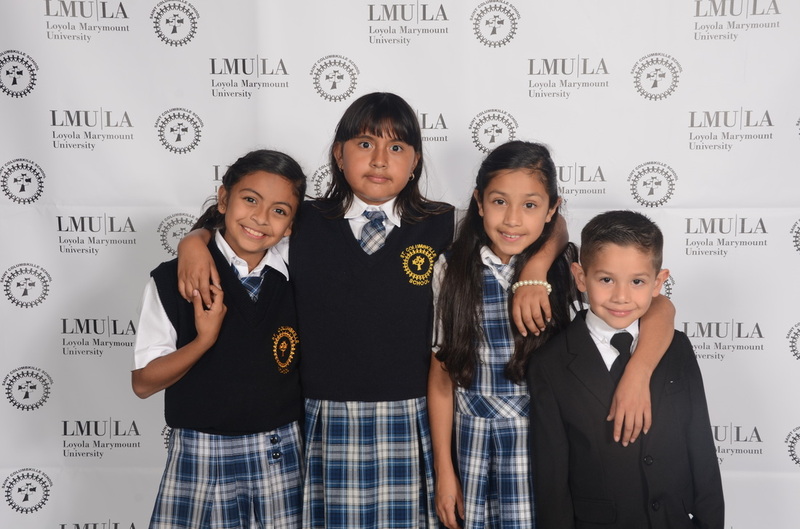 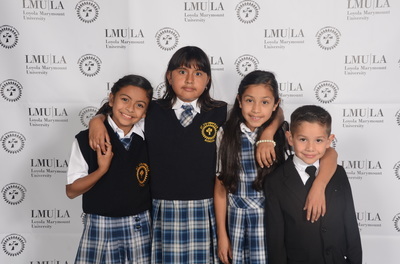 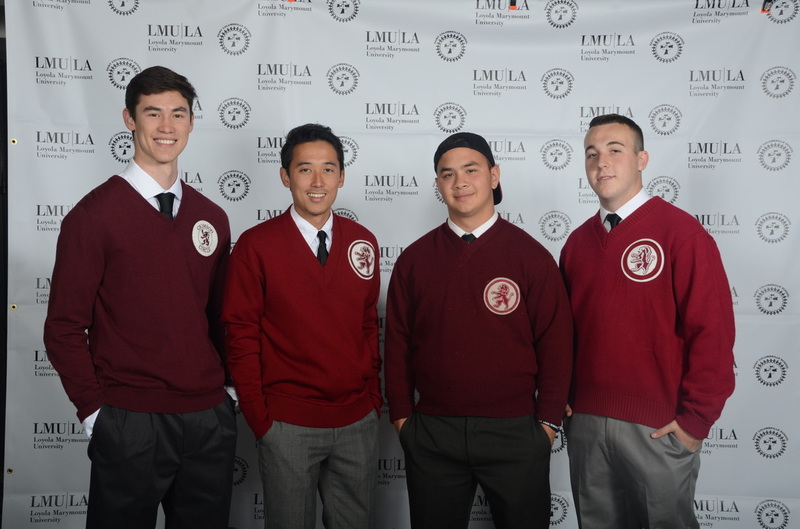 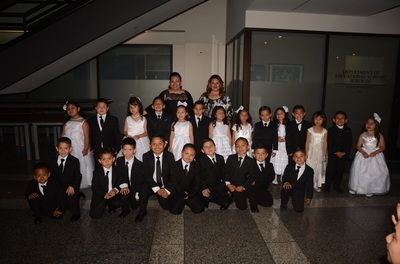 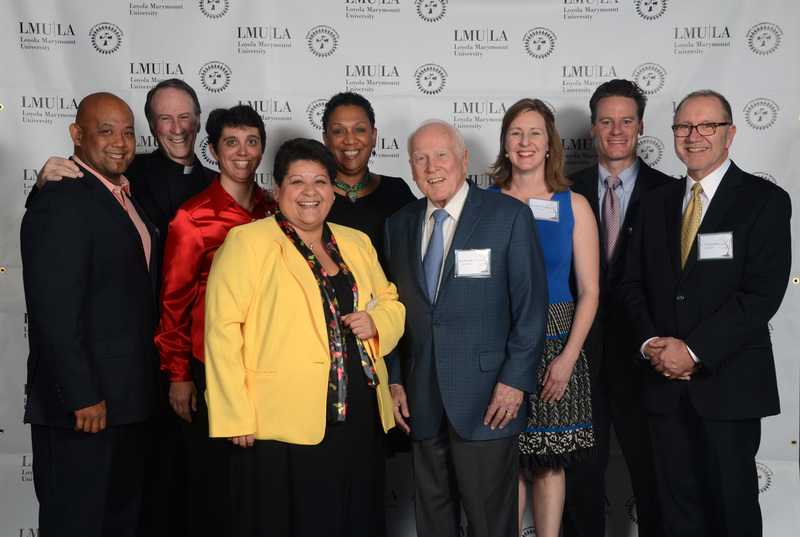 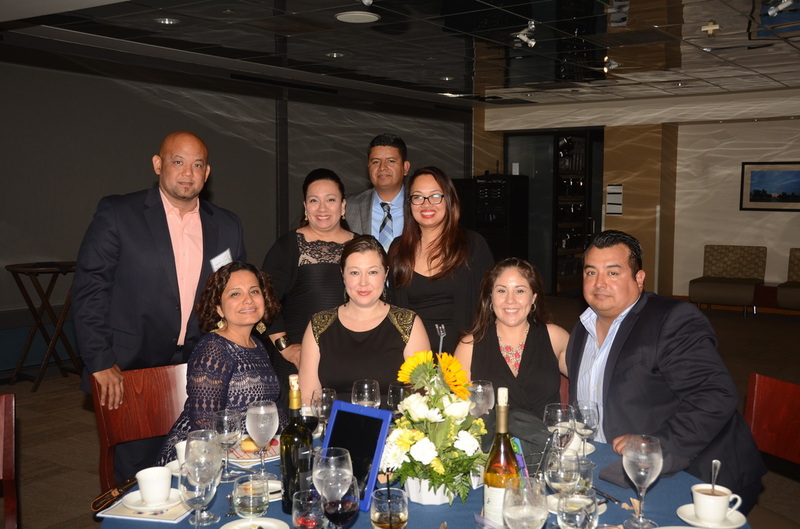 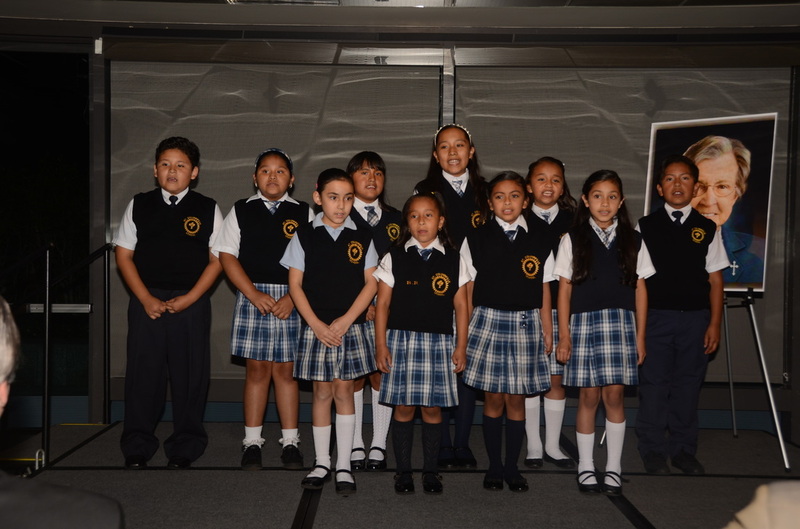 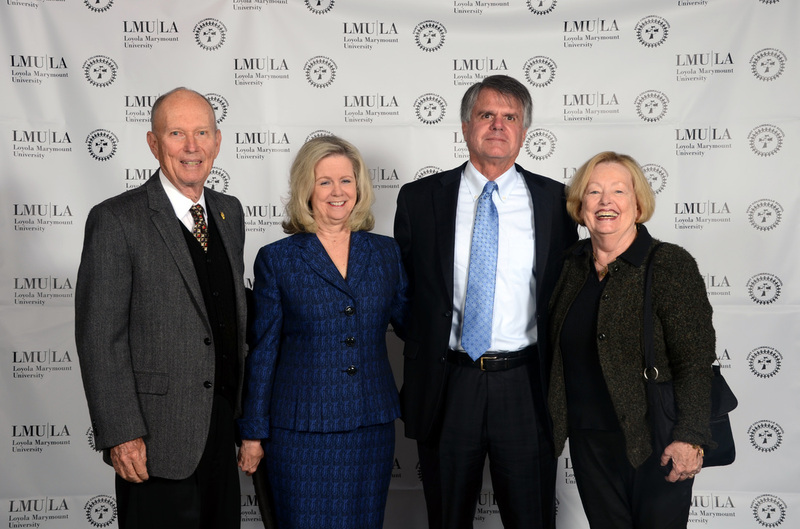 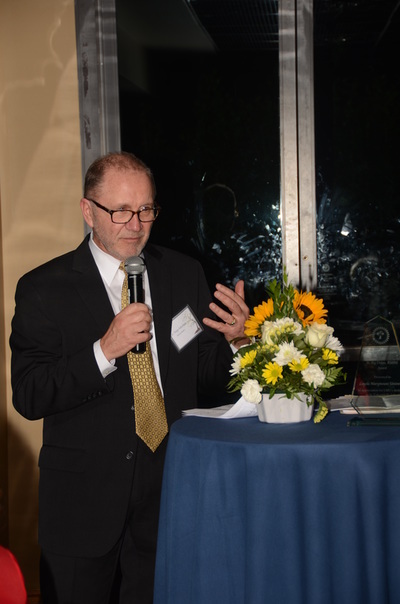 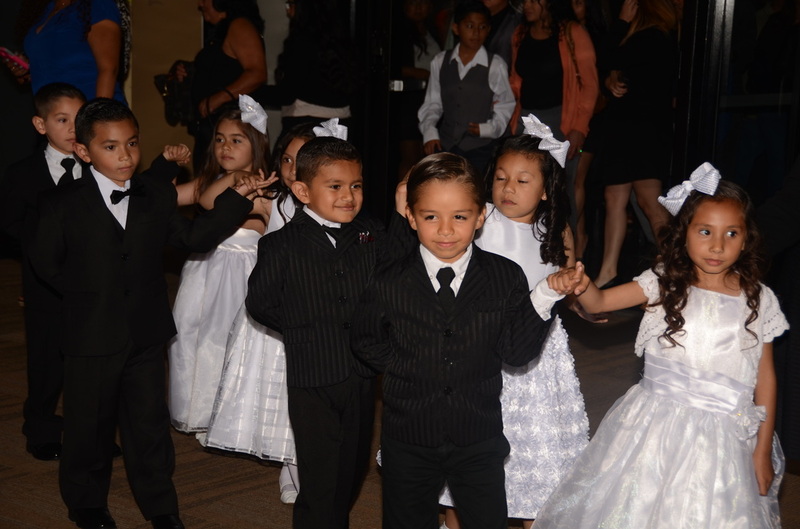 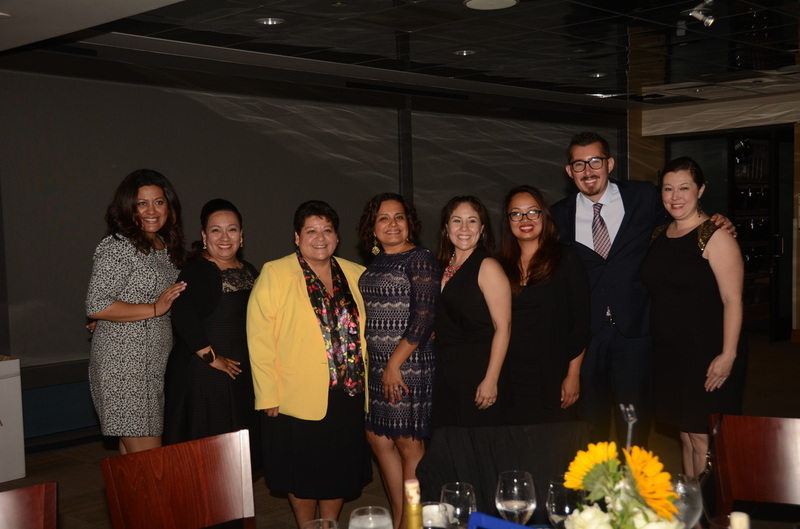 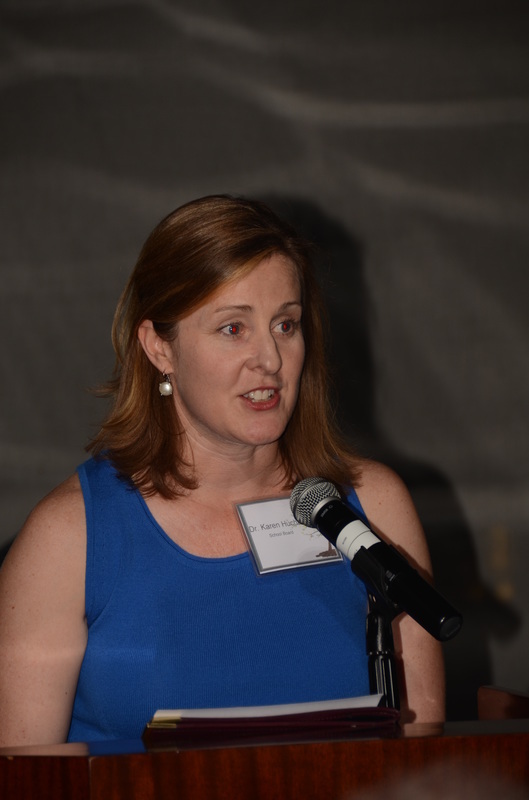 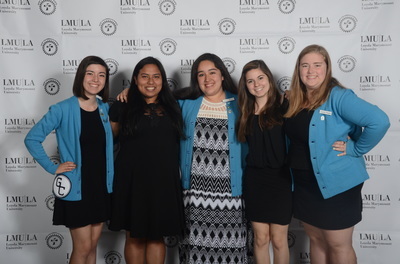 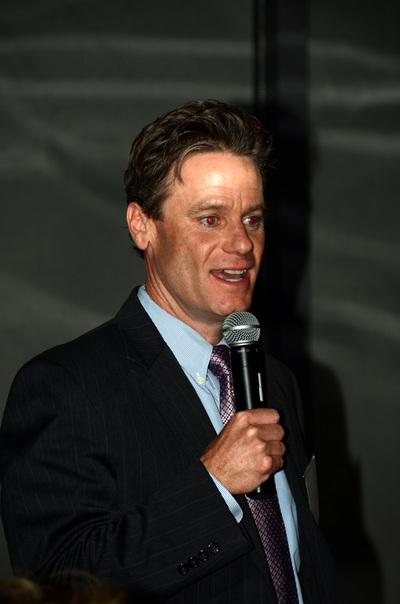 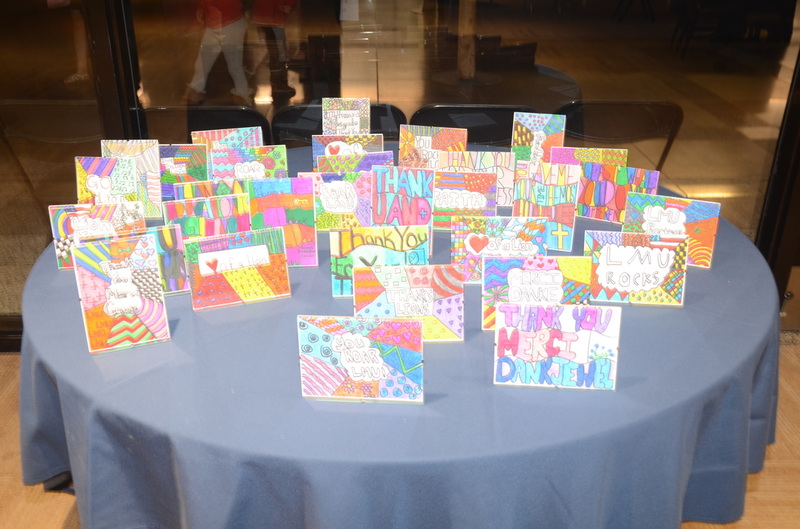 On Saturday, May 16th St. Columbkille School honored LMU at their Fifth Annual Gala. 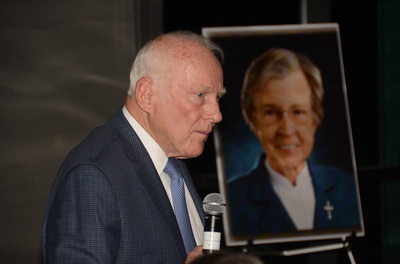 President David Burcham received the Sr. Peg Dolan an award bestowed each year in memory of Sr. Peg Dolan, RHSM, who was a founding board member at St. Columbkille and was dedicated to seeing the school thrive and succeed. 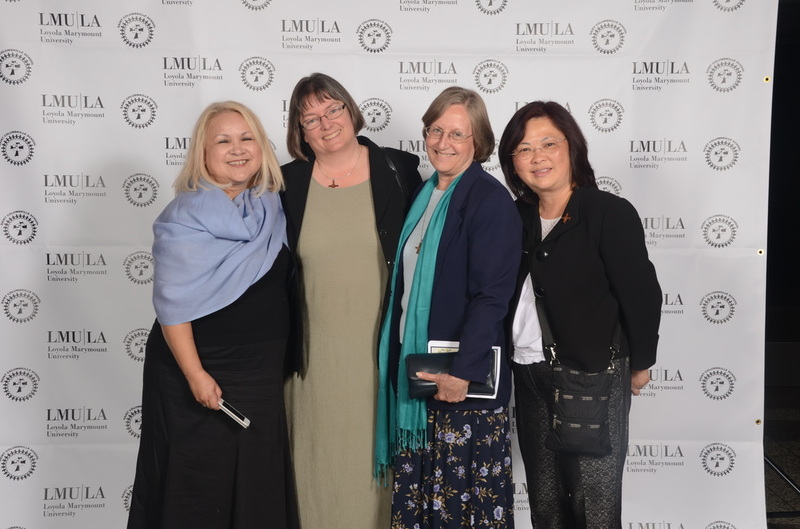 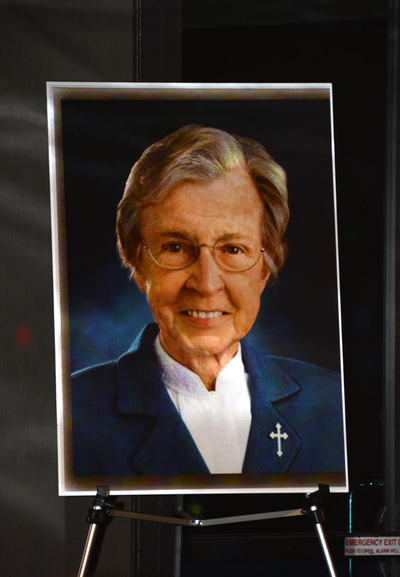 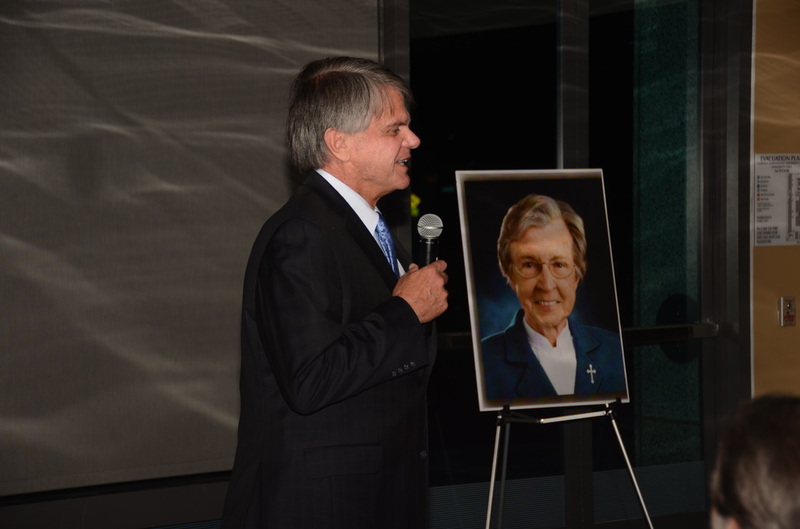 Sr. Peg began and nurtured the partnership between St. Columbkille and Loyola Marymount University which has lasted and grown for over 15 years.